Sean Kilgore, born with the same distinctive birthmark as his father, grandfather, and great-grandfather, has no idea that he belongs to the world, not just his parents. Months later after a car accident robs him of his parents and his history, little Sean is adopted by his father’s colleague. Sean Kilgore is now Sean Brennan. As Sean grows older and learns he is adopted, he cannot escape the belief that his triangular birthmark has significance. Yet his attempts at discovering what it means only deepen the mystery. Years later, Sean feels like a stranger in his own life, encumbered by a restlessness that beckons him into the unknown. Seeking to escape a past marred with disappointment and tragedy, Sean leaves a life of certainty behind and travels from Toronto to Kabul to London and finally to Janus, an uncharted island in the North Atlantic, where he soon discovers a peaceful society, committed to remaining isolated from the world. As Sean immerses himself in a new life, he is unaware that beneath the peaceful charm lies a hidden truth: the island’s enigmatic leader, a beautiful woman, and The Spirit know more about him than he does. 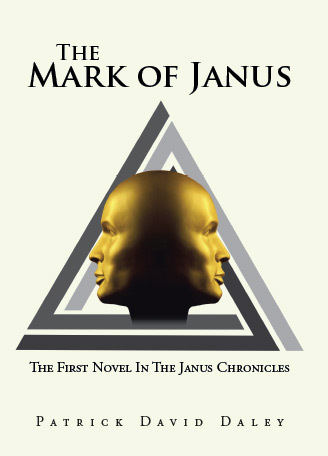 The Mark of Janus is the compelling tale of one man’s journey to fulfill a purpose two centuries in the making as the future of the world waits. Sean Brennan has returned to Janus, an uncharted island in the North Atlantic. Brought there by the Spirit’s demands, he soon becomes an unwilling participant in a series of events that force Sean to consider a life predestined for him through the words in a two-thousand-year-old document. Unwilling to follow the path determined for him, Sean decides to negotiate with the Spirit, believing he can somehow escape the expectations placed upon him. During the discussions, Sean begins exploring the possibilities of what could be if he chooses to work with the Spirit. Although there is the promise of a world at peace, Sean is still reluctant to dedicate his life to the Spirit’s mission. 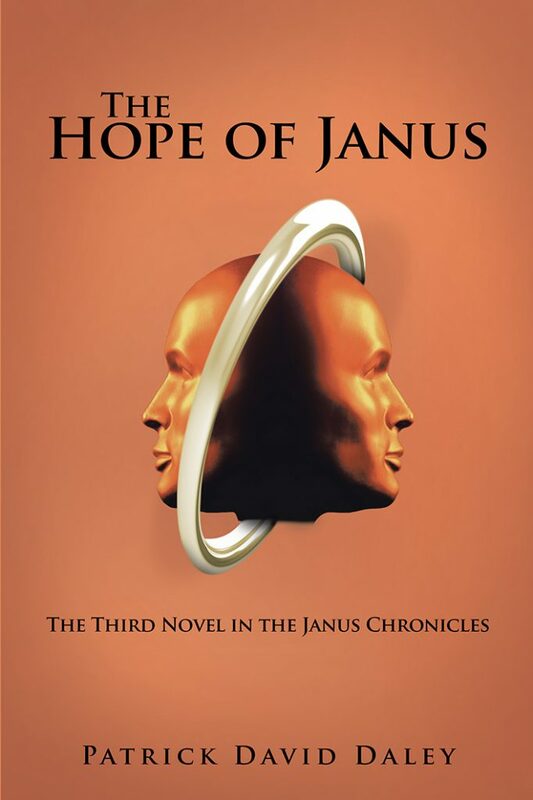 But when events far beyond Janus, and driven by the Praetorian Order’s Dante Sabatini, directly impact the island, Sean realizes his life may not be his own. Trapped between the lure of Janus’s tranquility and the Spirit’s demands, Sean must decide if the love of a beautiful woman and the hopes of the island’s spiritual leader are enough to force him into following what is seemingly his true destiny. 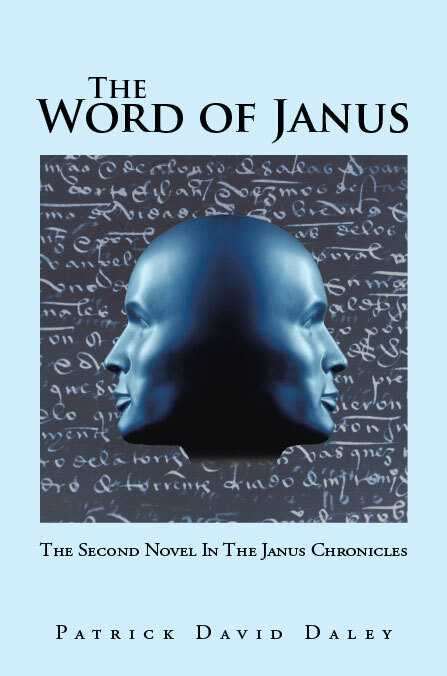 The Word of Janus continues a riveting tale of intrigue, betrayal, and good versus evil as one man seeks to understand his legacy and its implications for the world’s future. Pope Paul VII has just reluctantly abdicated. Dante Sabatini, head of the feared Praetorian Order, is preparing to seize control of the Vatican and install Cardinal Charles Ambrosia on the papal throne. In a move to cripple those who oppose him, Sabatini commissions his private assassin, Angelica, to eliminate, through a deadly solution, the problems posed by the island nation of Janus. As turmoil overtakes the peaceful islanders, they must reconcile their commitment to understanding and tolerance against the harsh realities threatening to destroy their centuries-old way of life. While fear and tension stalk Janus, the resulting chaos and violence finally force Sean Brennan, to decide the future he wants. As events spiral far beyond his control, Sean is left with two choices: to work with the Spirit to take the island’s message to the world and achieve global reconciliation or return to his former life in London, forever ending any possibility of a future on Janus with his fiancée, Diane. In this continuing tale, peaceful islanders attempt to overcome a brutal tragedy and further retribution instigated by a corrupt Vatican while Sean faces an agonizing decision whether to let hope in the future be his guide or accept that not all dreams are destined to become reality.